E-Commerce Training for Beginners in Los Angeles - WordPress Training for Beginners . It's easy to learn. Be part of the E-commerce Success Story. This is a great beginners’ workshop for entrepreneurs and startups. Got products to sell online. Want more control on your products and commission as compared to E-Bay and Amazon. Woo-commerce is an easier alternative compared to Shopify and Magento. 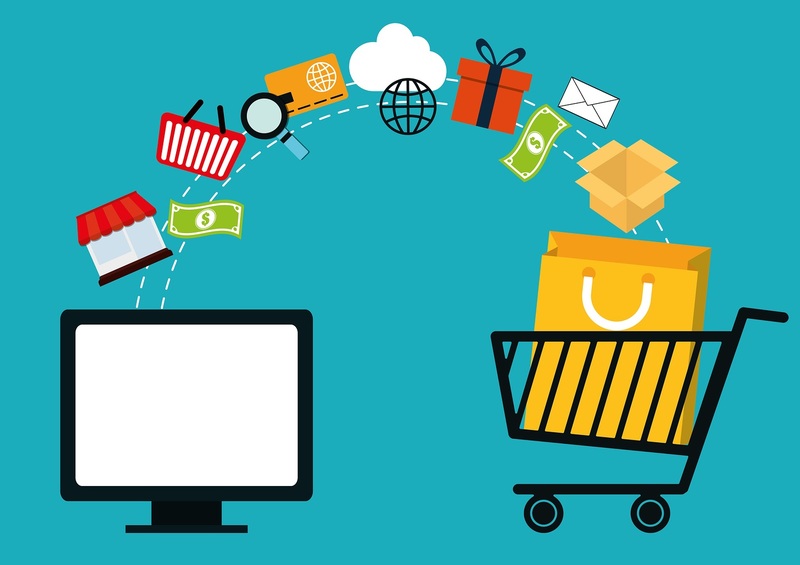 I will explain the difference between all the E-commerce software out in the market today. Workshop Dates : February 12 – 29 ,2019. Other dates available by appointment. All WordPress training is one-on-one with your instructor. Workshop Fee : $ 350 for a Full -Day Workshop. $ 225 for a 5 Hour E-Commerce Bootcamp. All classes payable via Paypal. 1) Selecting a domain name for your site. Finding the right host to park your WordPress Site. 2) Why WordPress and Woo Commerce versus Shopify or Magento . 3) Creating a marketing plan to find your target market. Your marketing plan will be useful for creating the pages for your site map. Creating a table of contents. 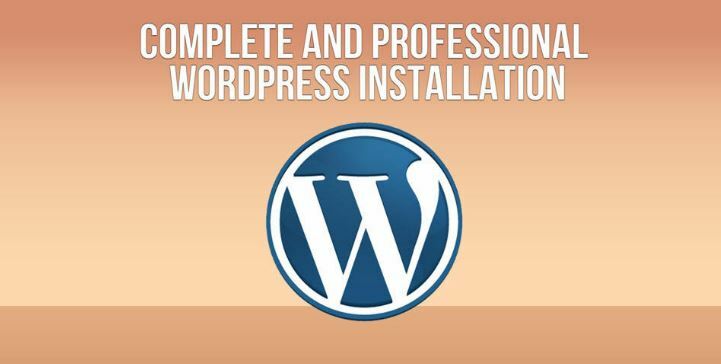 4) Installing WordPress in your hosting account. 6) Working with widget and plugins.Definition of widget ? 7) Installing Woo Commerce plugin and add products and categories. 8) Selecting the right templates for your E-commerce site.